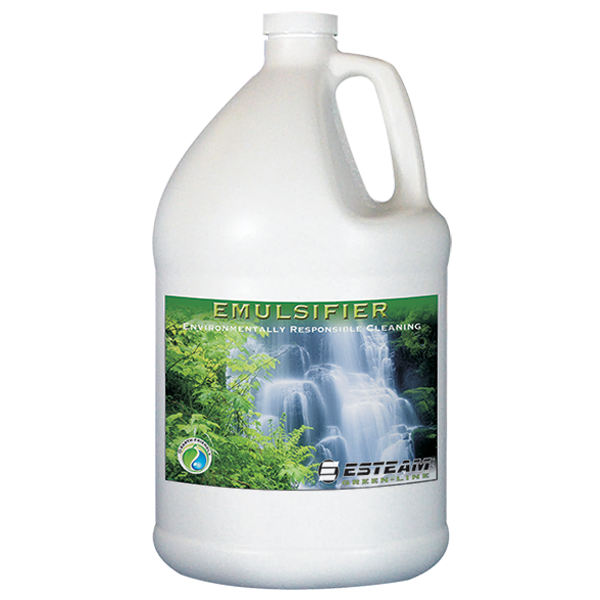 Green-Line Emulsifier has been developed for the world of environmentally responsible cleaning. This unique blend of eco friendly ingredients comes together to create a concentrated emulsifier that breaks up greasy residue and suspends soils for easy extraction. 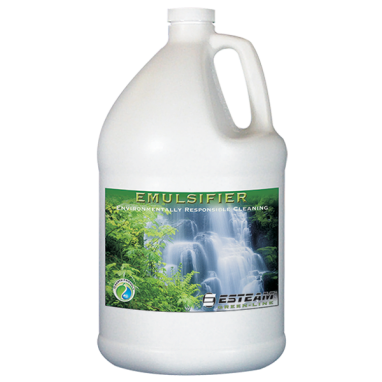 Green-Line Emulsifier meets or exceeds the environmental choice criteria for green cleaning in today’s world.